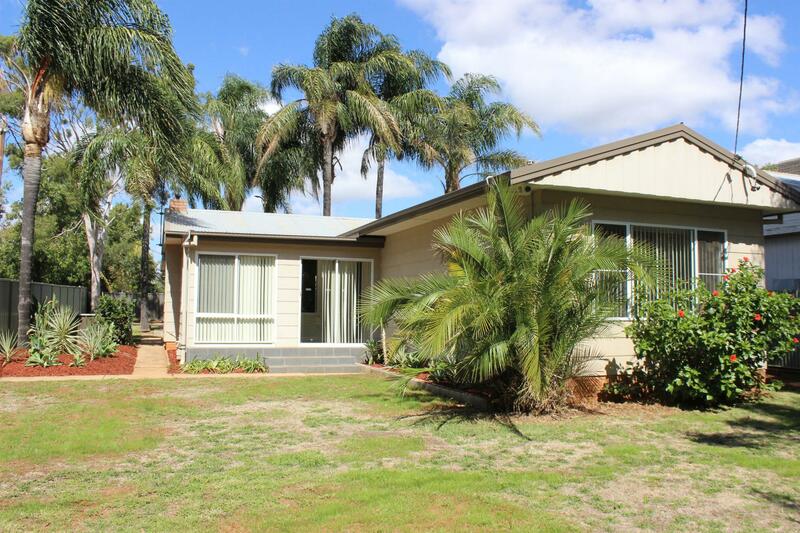 Enjoy all that South Dubbo has on offer including the Tamworth Street and Boundary Road shopping precincts, the popular South Dubbo Tavern, and numerous schools and sporting fields with this affordable and comfortable residence position perfect! 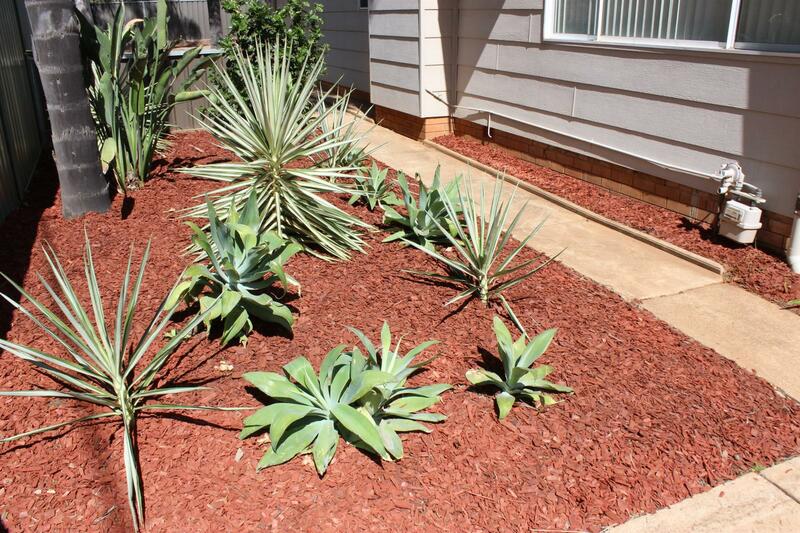 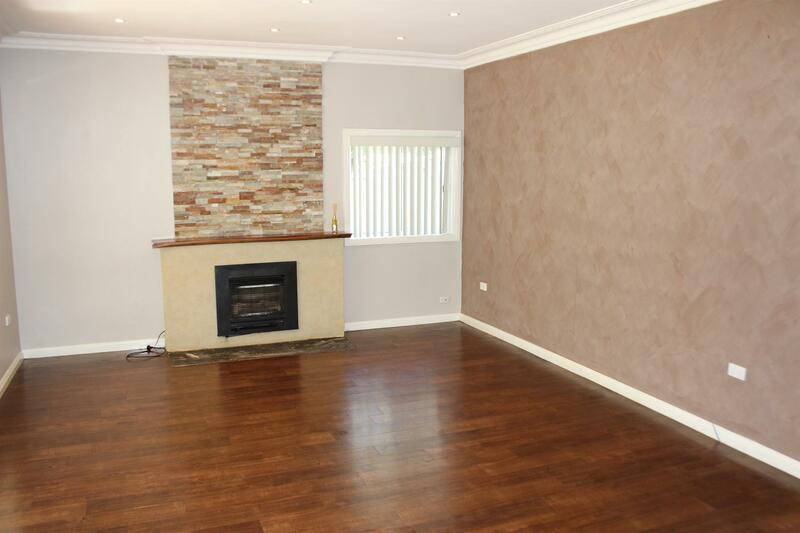 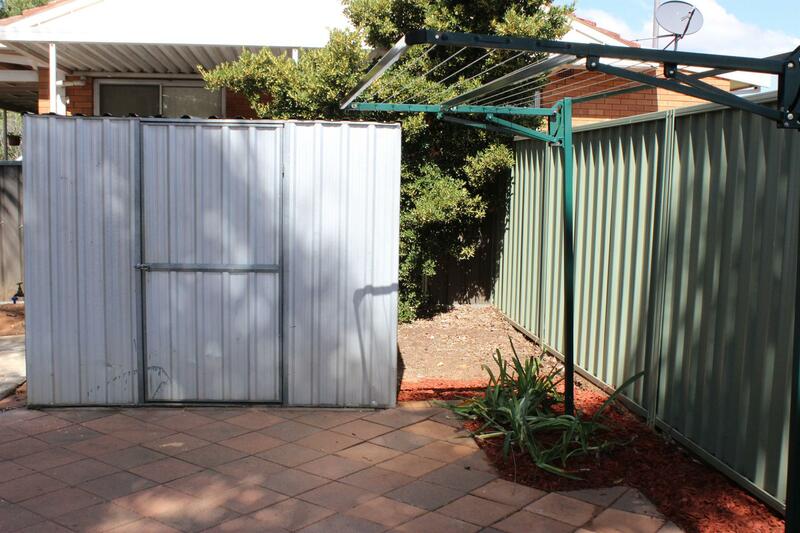 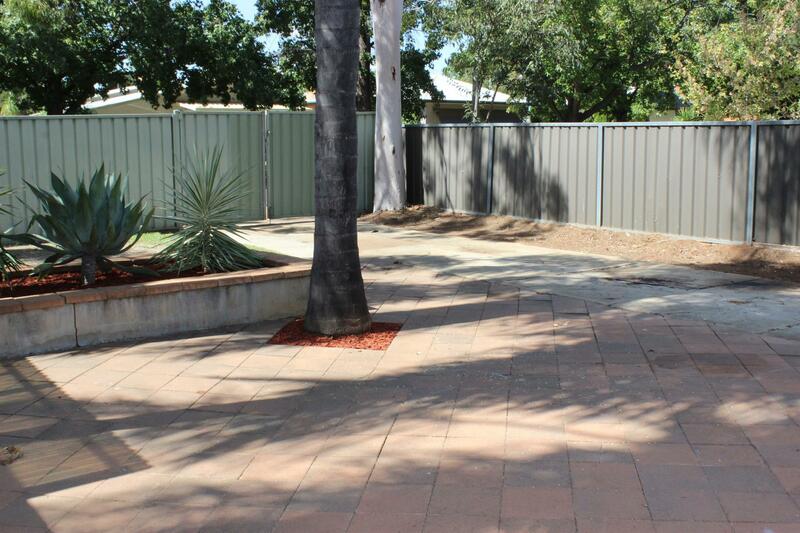 A reverse cycle air conditioner is on offer, along with a private and secure yard plus front yard that is well fenced. 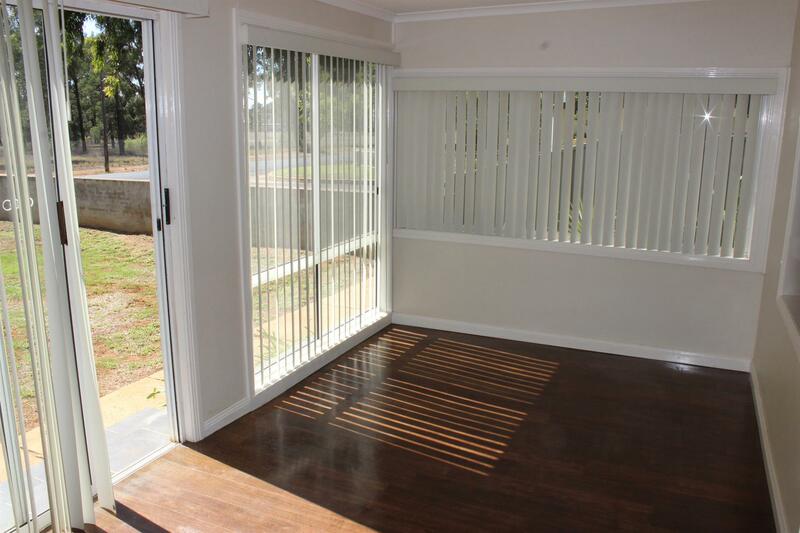 The 4.5m x 2.7m pergola is a great place to entertain or enjoy a BBQ and the Sunday footy, with freshly lacquered floors and fresh paint work inside making this South Dubbo stunner a stand out! 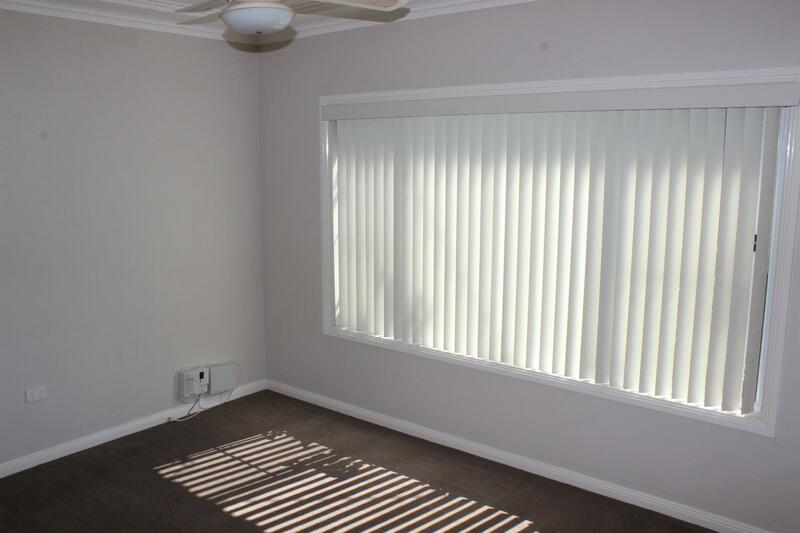 Call today and arrange your inspection. 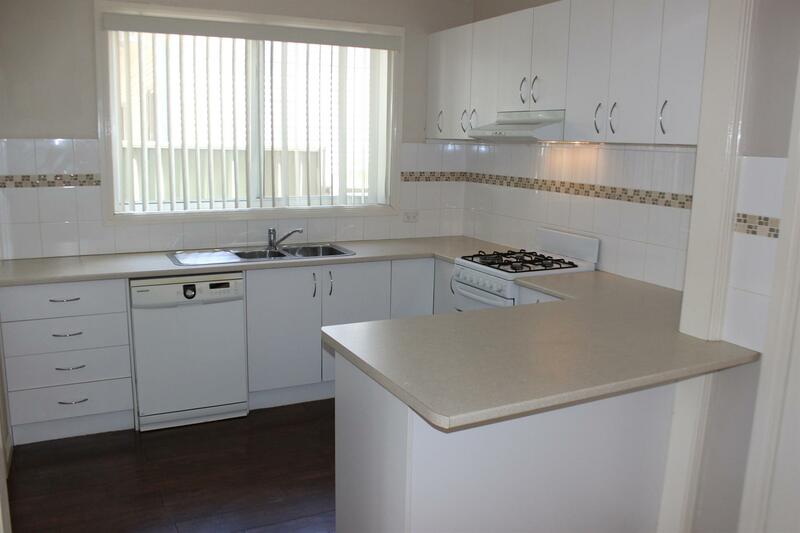 Dear Matthew, I am interested in 33 High St, Dubbo, NSW 2830, Listing Number 2913770 which I found on http://matthansenrealestate.com.au.